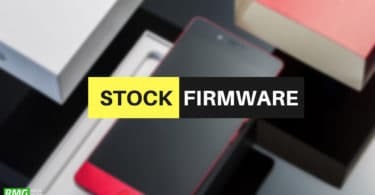 The Essential Phone has had a bumpy road since it was initially released in 2017. The best thing about the team essential is the software support. 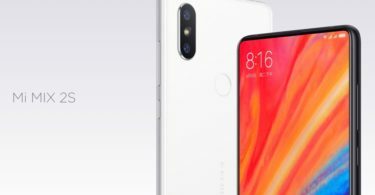 In the recent times, the software development team at Essential Phone has been releasing regular updates to the device. Essential is among the few non-pixel devices to get Android 9.0 (P) update. Surprisingly, Essential Phone has become the first non-Google device that would be receiving the Android Pie update and it is happening before the pixel device. Google had recently released the OS but since it had been a norm for non-Google devices to receive updates months later, the Android Pie update news has been surprising news. It has been clear that the Essential Team was prioritizing speedy updates that have often been a problem for Android. Throughout the period of the Android P beta, the Essential team had been right behind Google but the fact that they pushed the Android 9.0 Pie OTA update before Google did was highly impressive. We can draw a similarity to the time when the Moto X received Lollipop update before Nexus 5 in Motorola’s heyday. Essential has also confirmed that anyone who is on the beta will also be receiving the official OTA update. 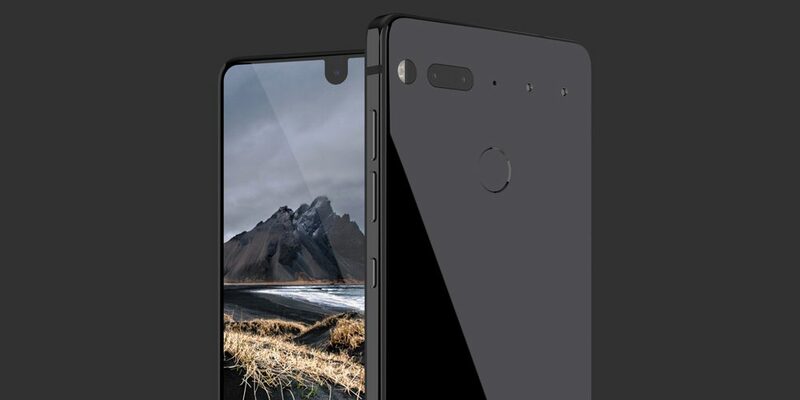 It is true that Essential Phone didn’t quite turn out to be what the world and especially Andy Rubin had envisioned, but with this news, buying this device will make you feel better about the shrewd decision that you made.